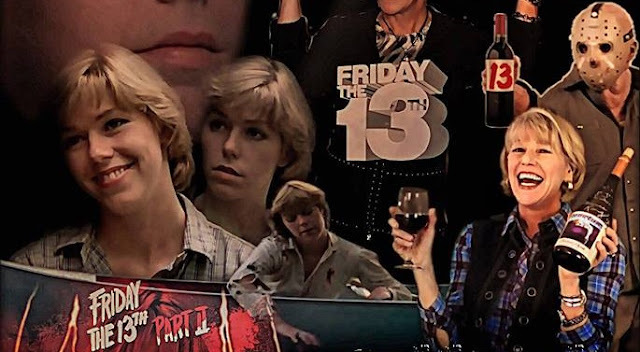 The character Alice Hardy is one of the most recognizable heroines in the Horror genre and actress Adrienne King did an excellent job bringing the franchise's first final girl to life on-screen in Friday The 13th 1980. Fans love to meet her at conventions and now she will be making her next appearance this April. Adrienne will be joining the Medford Comic Con the weekend of April 27-28, 2019 in Medford, Oregon. This will be a great chance to meet Adrienne in person and talk about her role in the franchise! For more information, visit the event's Facebook Page.